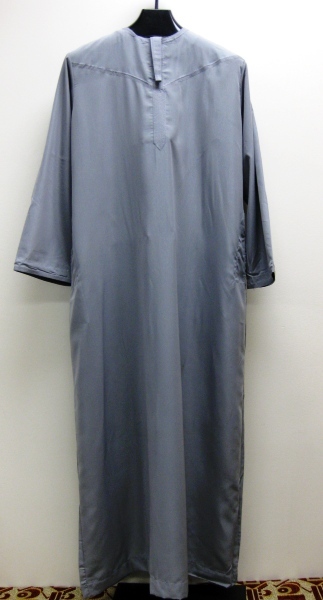 khaliji-style thobe with two pockets and front Metal buttons . Made of quality, comfortable cotton blend fabric. Machine wash, tumble dry, medium iron. 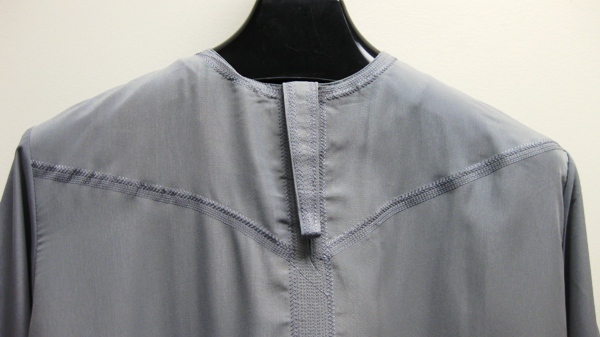 Half collar,with emboridires on it,imported fabrics.